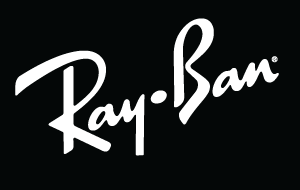 There are 14 companies listed in our Eye Care category for Bangor. This page shows listings 1 to 14. If you'd like to check the Eye Care category for other cities in Maine click a link on the left. LensCrafters’ exclusive AccuFit™ Digital Measurement System measures your eyes five times more precisely than traditional methods, down to a tenth of a millimeter. Meaning you get to see your world more clearly. 1. Custom fit your frames - We adjust the frames of your choice to fit the unique contours of your face. 2. Attach the FitSensor™ - Our FitSensor attaches to your frames to provide clear guiding points for your eyeglass measurements. 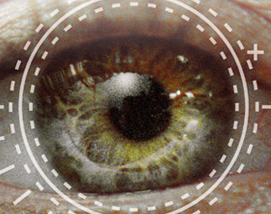 3.Capture digital measurements - AccuFit precisely measures the location of your pupils and spacing of your eyes relative to your frames. 4. Find your perfect fit - We determine the ideal placement of your AccuFit lenses, down to a tenth of a millimeter, to make your glasses, and your vision, a perfect fit. crossed cultural lines to tell an authentic story that’s diverse, daring and dramatic. 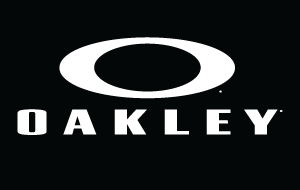 While professional athletes inspire Oakley's innovative technologies, Oakley goes beyond sports. At Lenscrafters, you'll get the right frames, lenses and tints—even in styles you wouldn't expect to find in your prescription. craftsmanship. 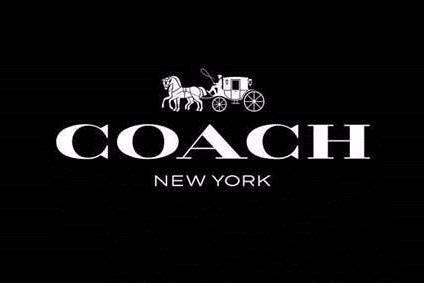 Coach designer eyewear blends iconic signature details with modern materials in a distinctive selection of optical and sunwear designs with authentic New York style. Finding your perfect frames is as easy as looking in the mirror with MyLook. With one of our knowledgeable associates by your side, you'll use a tablet to see how you look in four different glasses at once. It makes it easy to choose the pair that's just right for your face and style. 1. VISIT A LENSCRAFTERS NEAR YOU TODAY -- Visit your local LensCrafters and try on a wide range of styles from our exciting selection of frames. 2. 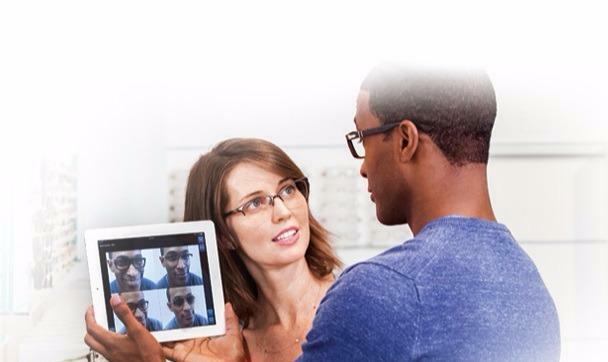 WE’LL CAPTURE IMAGES OF YOU IN EACH OPTION -- Associates will use a tablet to snap shots of you in-store, capturing images of you wearing each frame you are considering. 3. SEE & COMPARE YOUR SELECTIONS CLEARLY -- Using the myLook app, clearly compare yourself in each selection while wearing your own prescription glasses. 4. SELECT THE PERFECT PAIR OF GLASSES -- The myLook experience allows you to select your perfect pair of glasses and leave LensCrafters loving your new look.